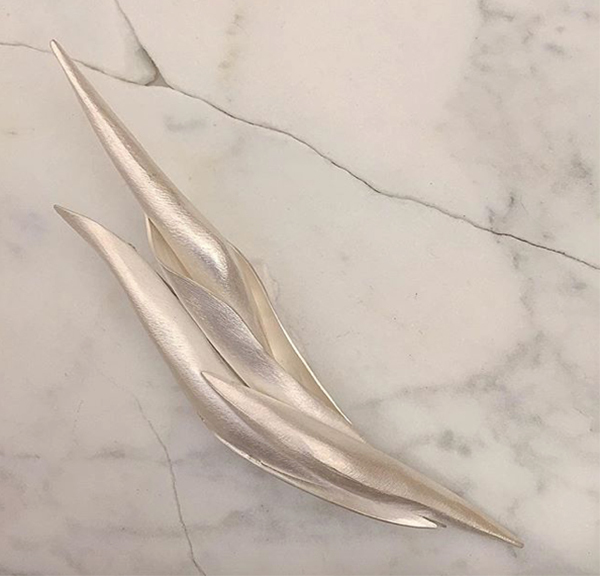 Melissa Lovingood – Sterling Silver Flowering Pod Brooch. Hollow form. Call for price.